Bollywood heartthrob Shahid Kapoor is currently in Scotland to shoot for his father, Pankaj Kapur's directorial venture, 'Mausam'. The actor might be away from Mumbai and Bollywood physically, but nothing can take Bollywood away from an actor's heart. Though away from home, Shahid's spirits were pulled up the moment he stepped into a restaurant in Scotland for dinner. 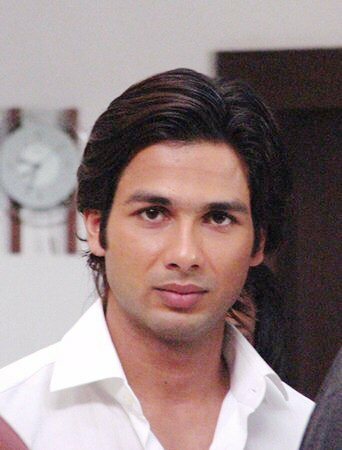 Shahid revealed, "Checked into my room in Edinburgh and then headed for dinner at a restaurant right opposite my hotel. I never imagined I'd be hearing Kumar Sanu songs at my first dinner in Scotland." Shahid further added that he was filled with a sense of pride listening to Sanu's mesmerizing renditions. "Hindi film industry zindabad," signed off the actor.